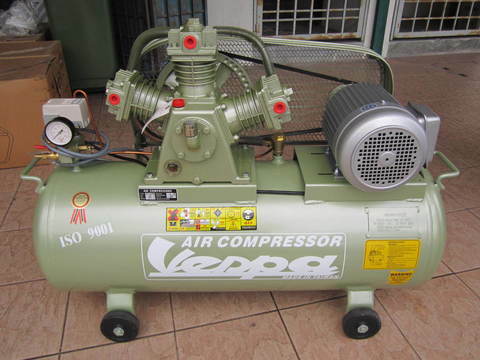 Vespa 2.0HP 95Litre Belt-Driven Air Compressor..
Vespa heavy duty air compressor are widely use for more than 20 years in automation & assembly stations, plant maintenance, plastics industry, contractors, workshop, petrol station and etc. 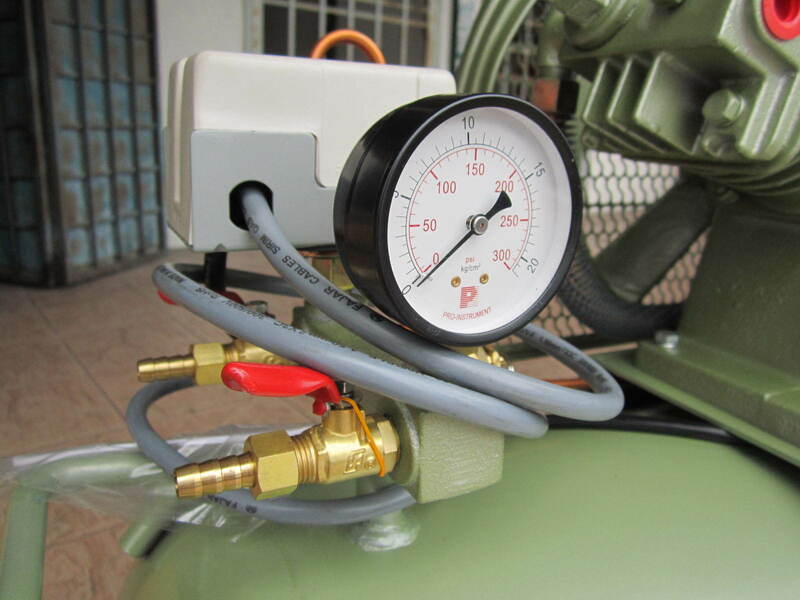 .Superior Cooling Compressor - Larger heat fins and flywheel. 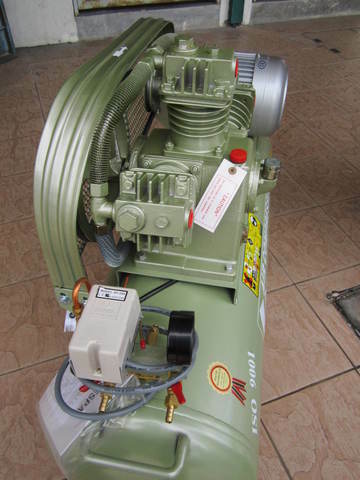 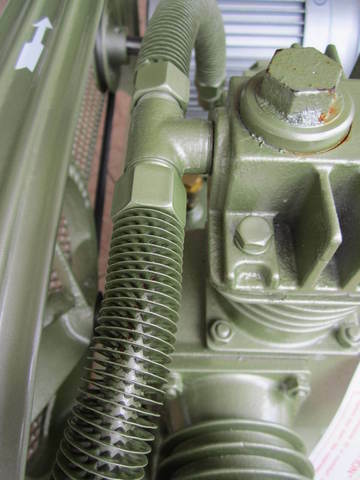 .High Filtration Speed - Best air intake filtration system keeps the compressor cleaner. 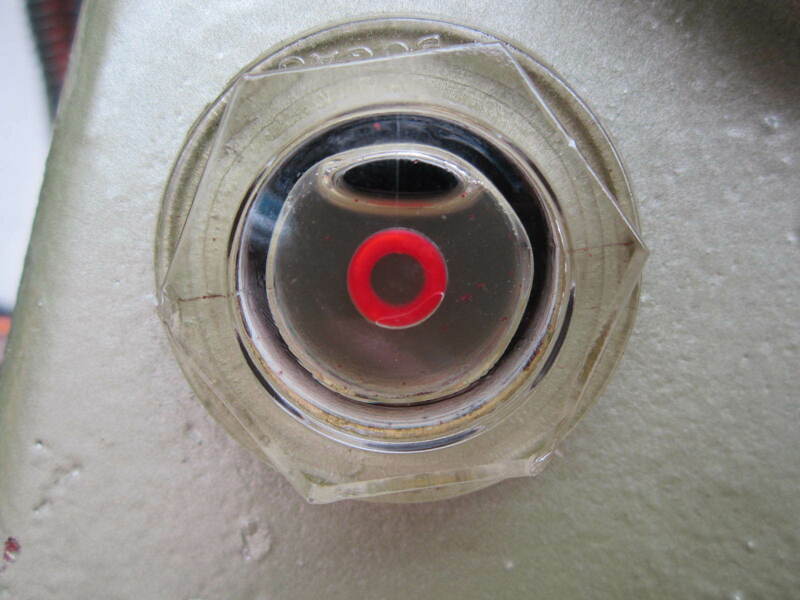 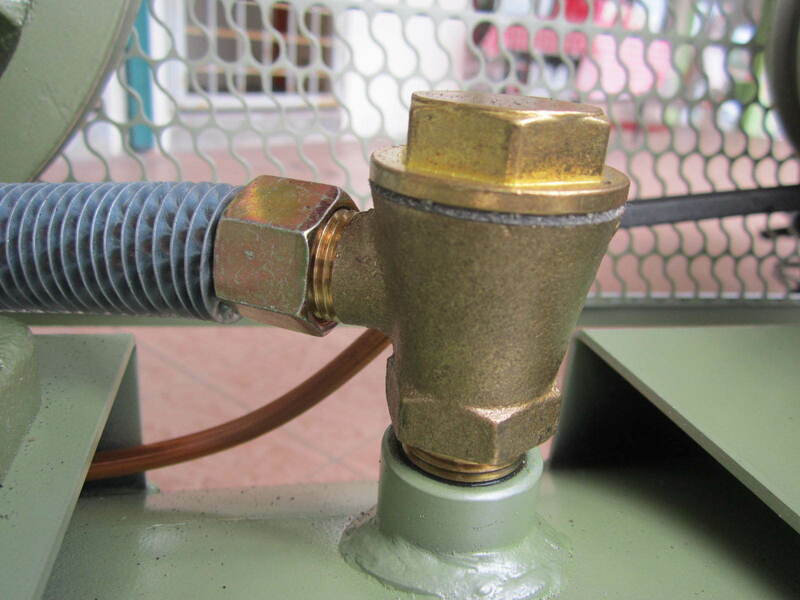 .Dependable Safety Valve - Allow air to escape if automatic pressure switch failed. 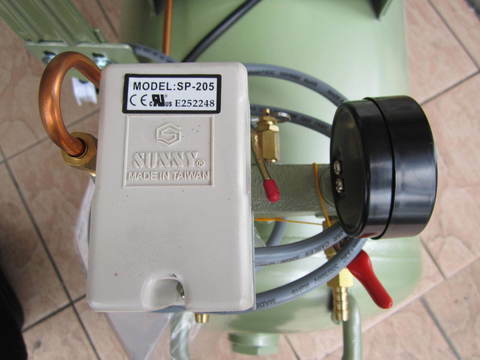 .Durable Suction-Exhaust Valve - Made by ASSAB valve steel imported from Sweden. 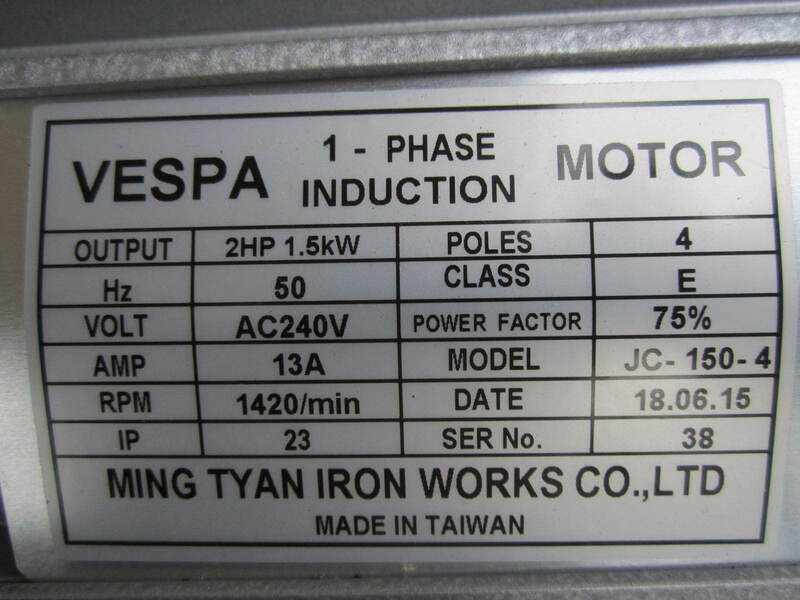 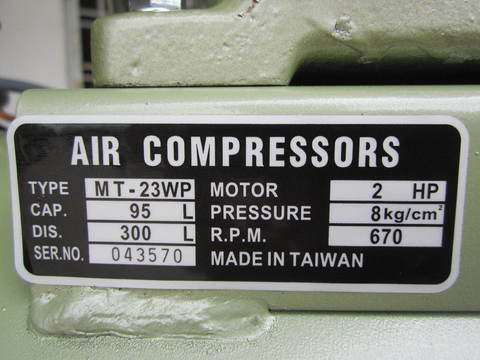 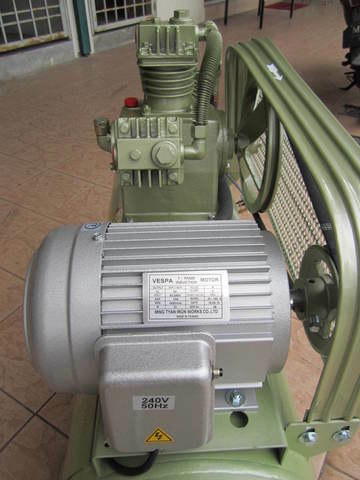 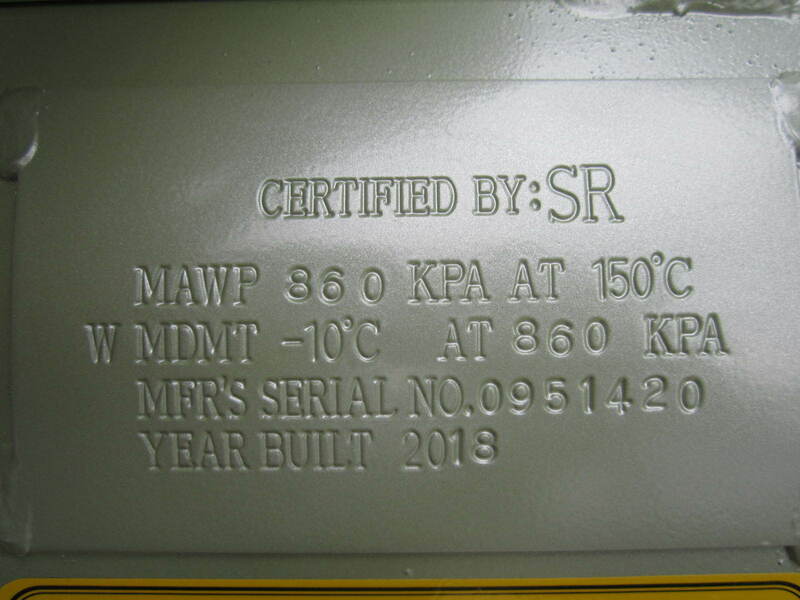 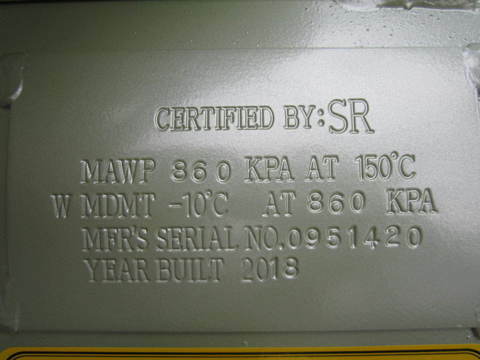 .High Quality Heavy Duty Motor - 100% motor from Taiwan with thermal overload protection for single phase motor. 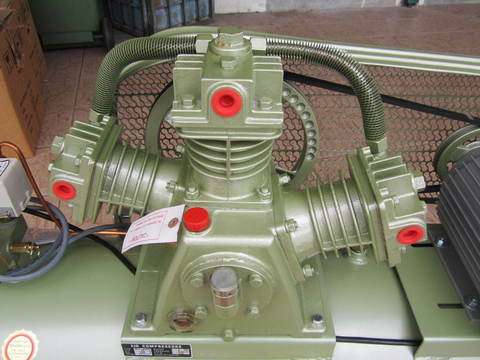 .Superior Cylinder Block Design - Multiple models from 2 to 4 cylinders, up to 58% higher displacement compare to other reputable brand. 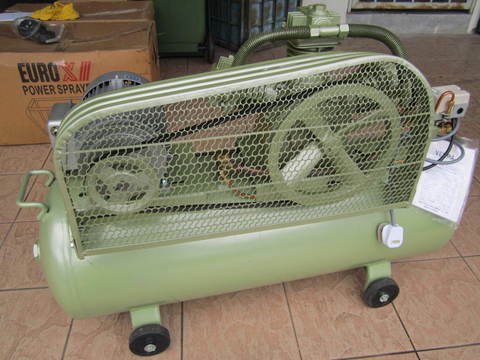 .Larger Air Tank - Up to 22% larger capacity compare to other reputable brand. PRICE RM1,980.00..(Vespa Heavy-Duty Air Compressor)..